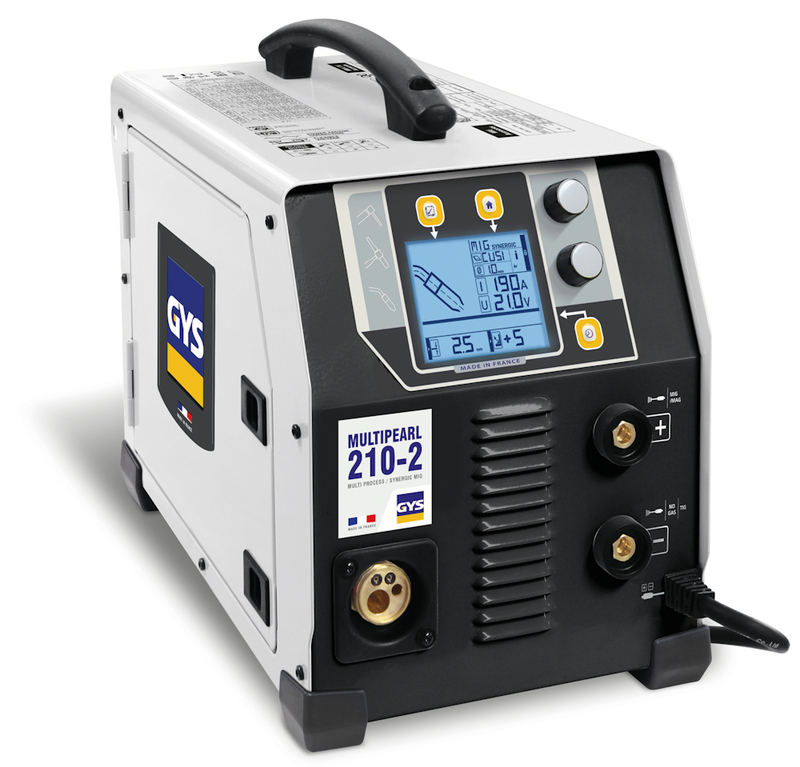 A Multi-Process Inverter system from GYS capable of MIG, TIG & MMA, with Synergic control for perfect welds - every time. 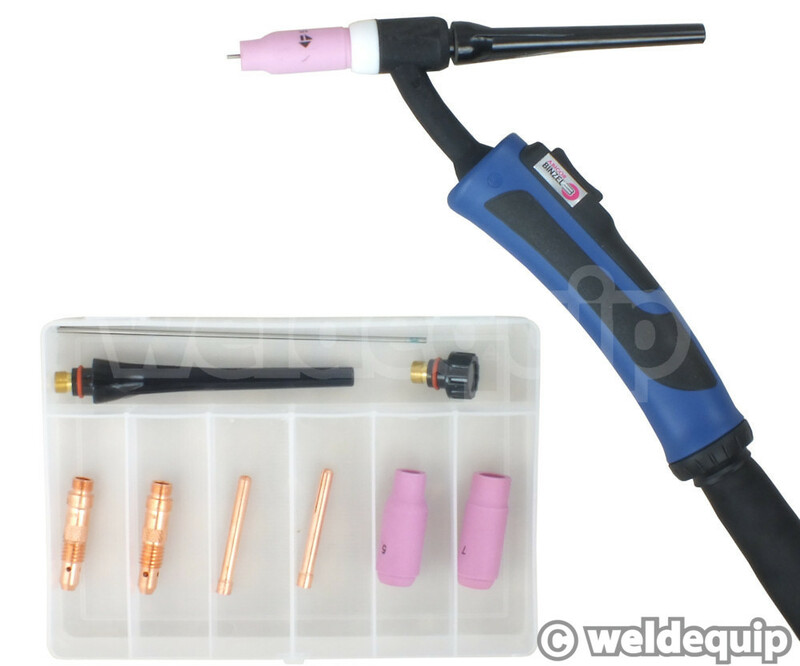 Suitable for running up to 5mm electrodes in MMA mode, with fully adjustable Hot Start & Arc Force; DC Lift TIG (with optional torch) with adjustable Downslope & Post Gas; Synergic MIG for Mild Steel, Stainless Steel, Aluminium & MIG Brazing - CuSi3, CuSi8, CuAl. 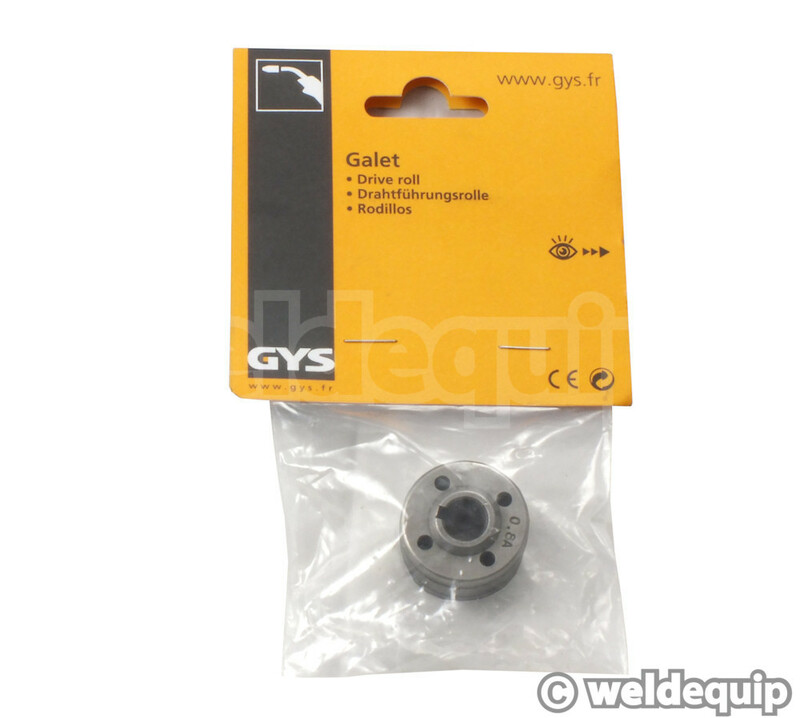 In Synergic MIG mode you simply select material: Mild Steel, Stainless Steel, Aluminium or MIG Brazing, wire diameter in use: 0.6mm, 0.8mm or 1.0mm, and material thickness. 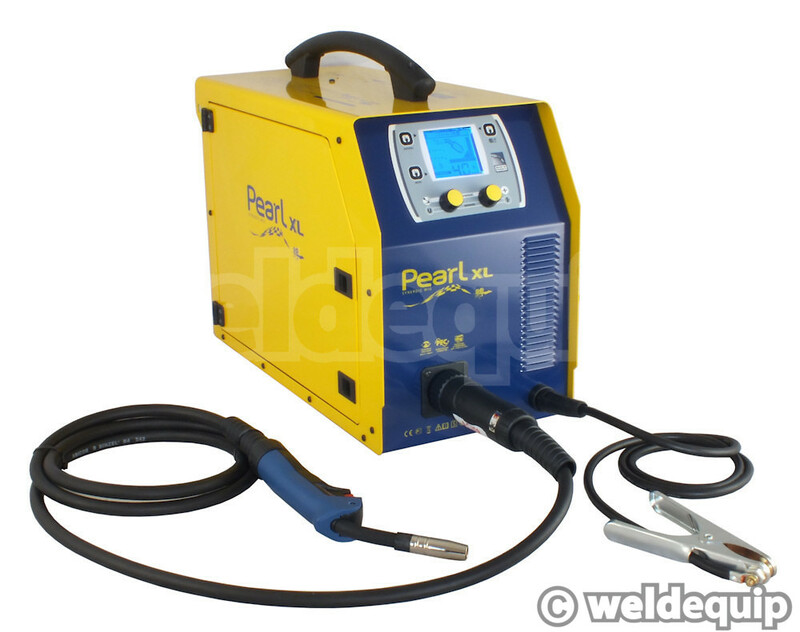 The Synergic processor then sets ideal weld parameters for perfect results on any given setting. 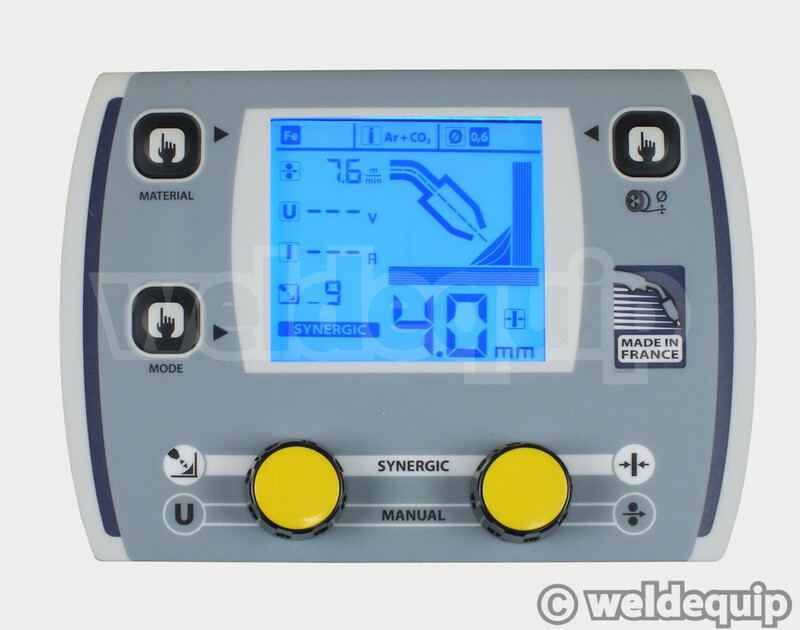 You can manually 'trim' the settings or override Synergic mode completely and enter your own Voltage/Wire Speed settings (13V-25V, 0-12 m/min). 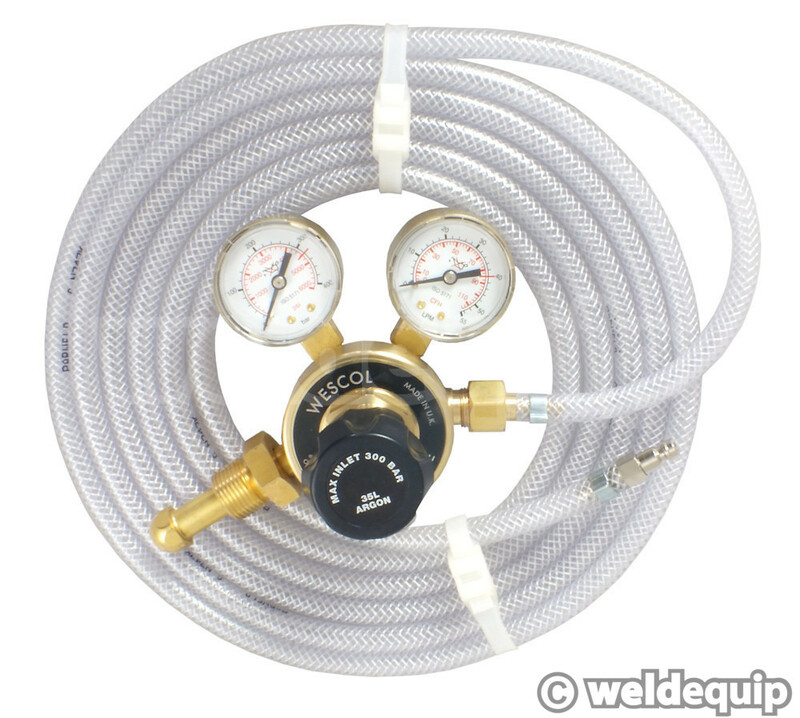 A clear display for selecting weld process - MIG/MAG, MMA or TIG , with adjustable parameters; fully Synergic MIG or manual mode. Automatically stores the last used settings. 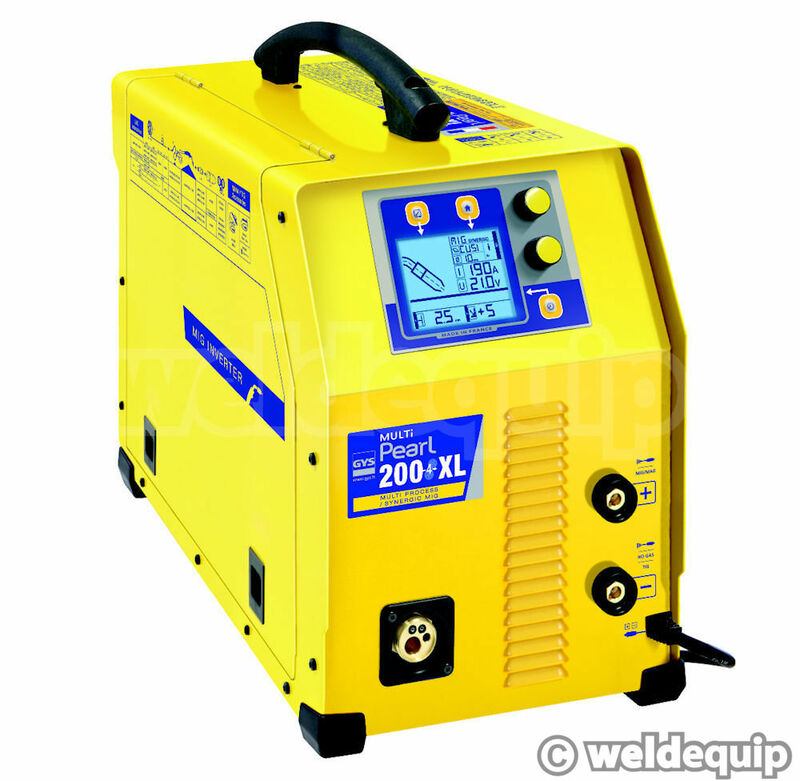 The 200/2 model has a standard 2 roll wire feed system and will accept 5kg size wire spools, and the 200/4XL model has a 4x4 wire feed with 5 and full size 15kg wire spool capability. Both feed systems feature microprocessor control guaranteeing a constant feed, whatever stress is placed on the wire. 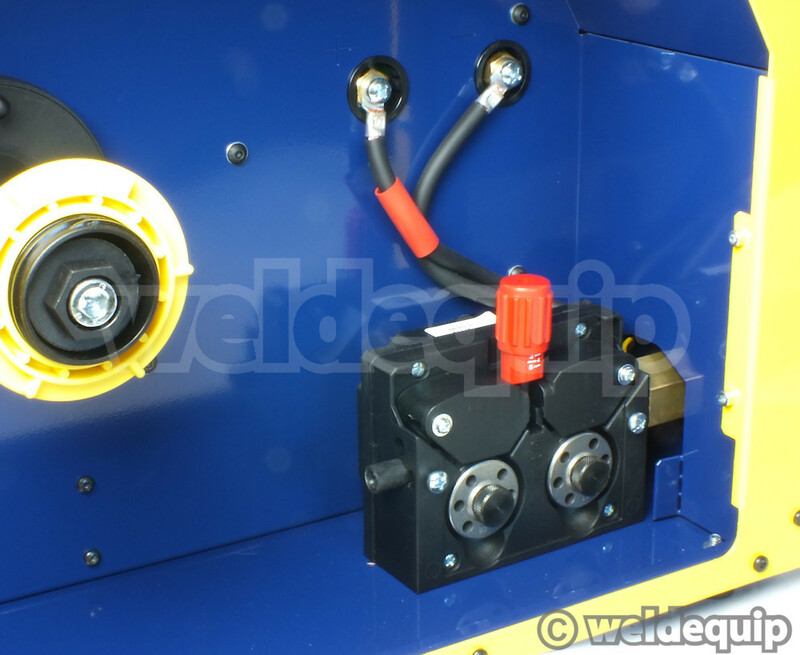 Flexible Voltage (FV) technology enables the machine to operate from any voltage between 85V up to 265V, with auto-sensing, so it will operate from 110V site supplies or 230V mains supplies. 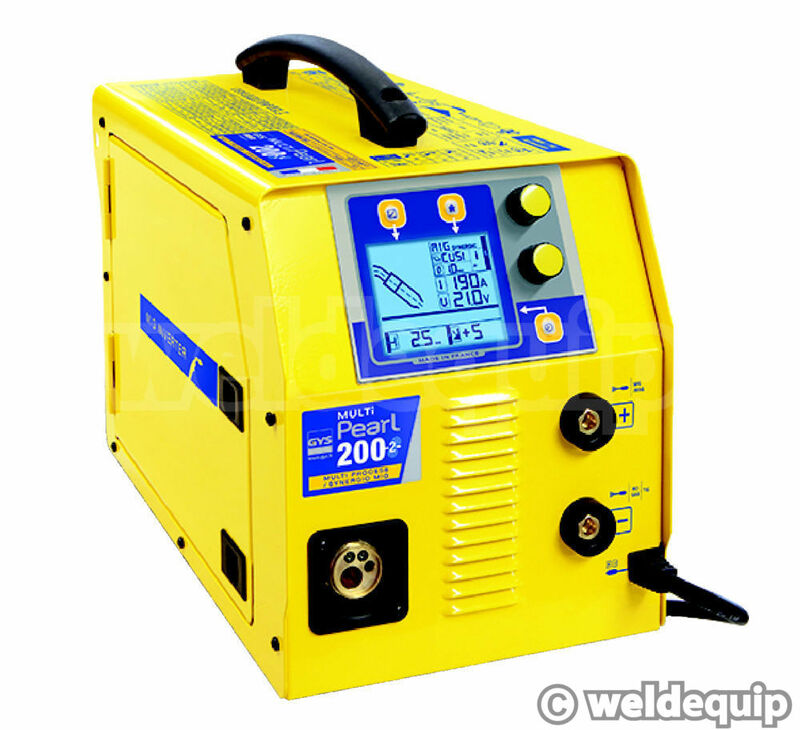 Output is 200 Amps from a 230V supply (16 amps) and 150 Amps from 32 amp 110V supply. Integrated PFC (Power Factor Correction) enables it to work from long extension cables -up to 100 Metres - and power generators (9kVA required). 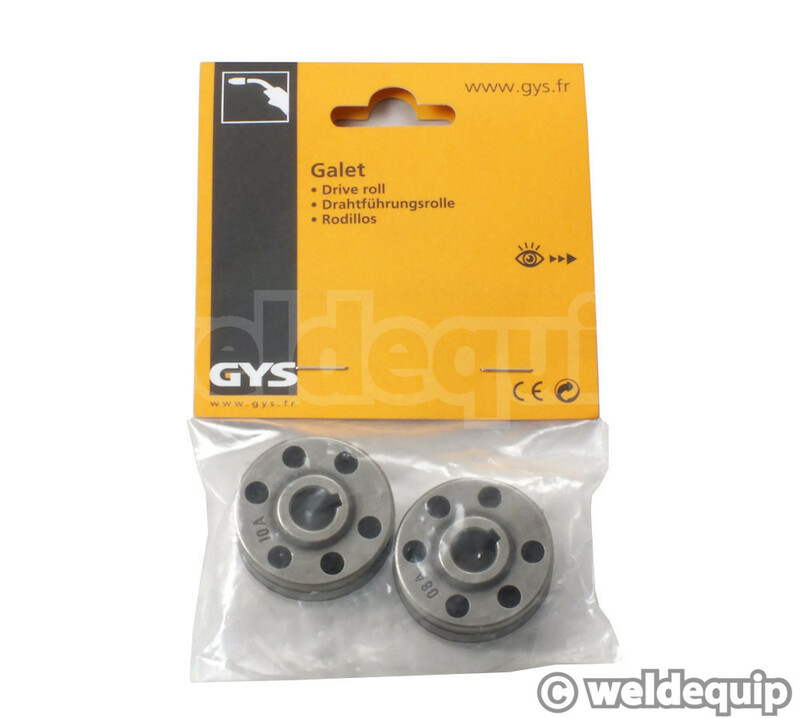 Runs gas-less, flux cored wires. 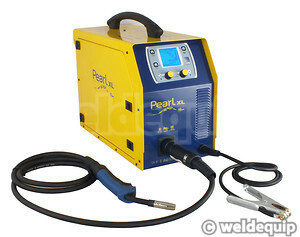 Weighs just 12Kg (200.2 model) and 20Kg (200.4XL model).